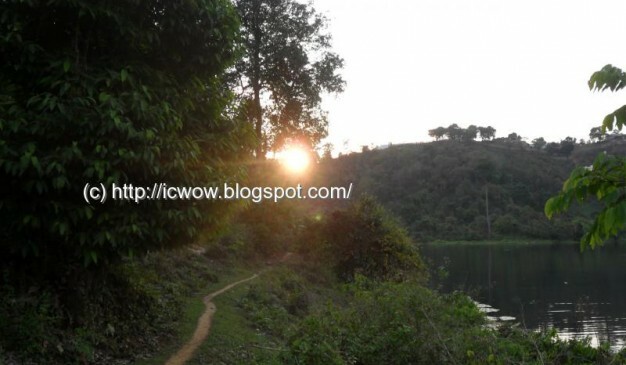 Bangladesh has very few lakes enlisted under populous tourist spot. Apart from the list, there are few lakes available around the country those can be a supreme destination for any traveler. 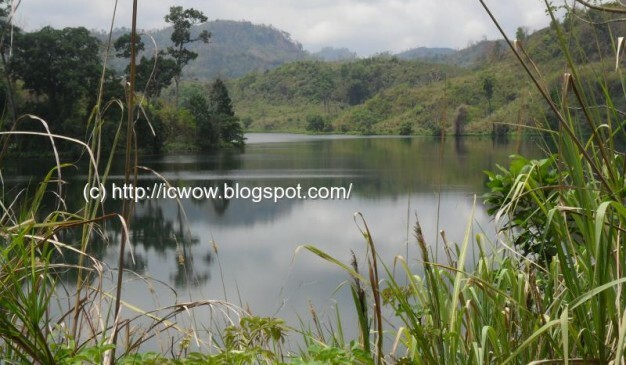 Raikhong lake is the most prominent from that promising list. The elevation of the lake has around 1165 ft. 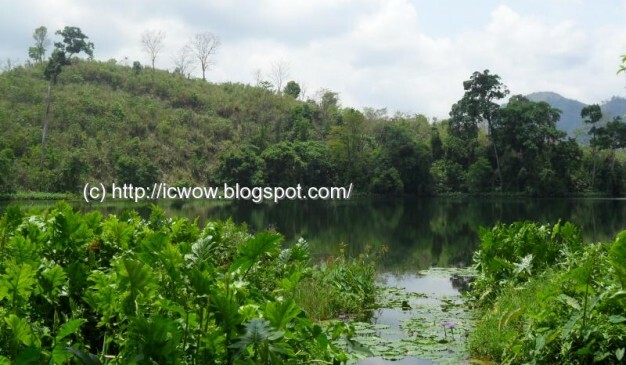 This lake is situated at the Rangamati district, not at Bandarban. But, for its location, you have to go there through the Bandarban. 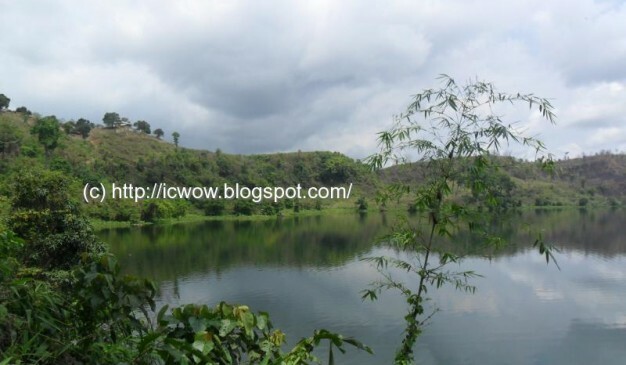 That will be the easiest way among all other available, because Rangamati offers communication throw water path only, and also the lake is at the last corner of Rangamati district. No matter how you are going, it’s recommended to pick an expert or guide with you. 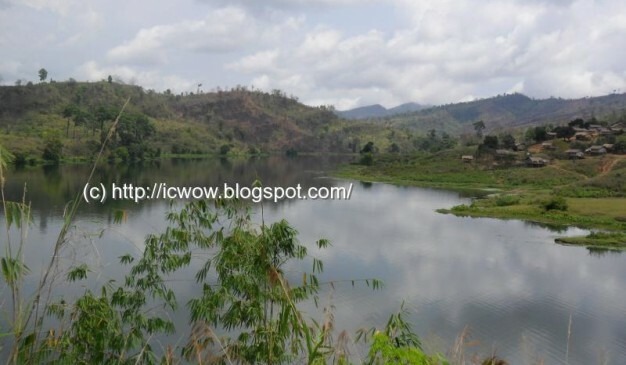 Around the lake, you’ll find two villages, one is at the eastern bank of the lake, and other one is at western bank. Those villages are known as Pukur Para (পুকুর পারা). May be it’s because of having around the lake. Both the village denizens are Tripura, but religiously Christian. 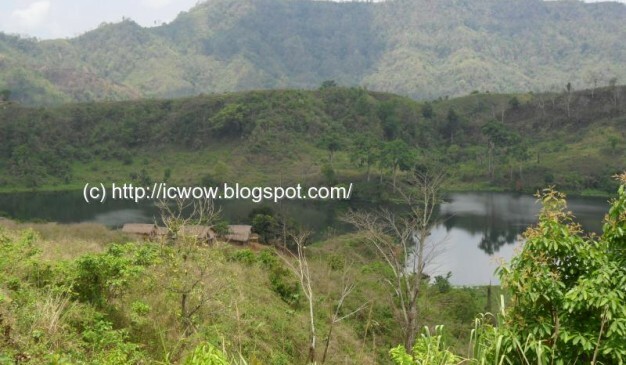 People from West side of the lake used to do uphill and downhill task to come at the lake, but at eastern side’s villagers can access the lake easily being so close of it, and having almost at flatland. 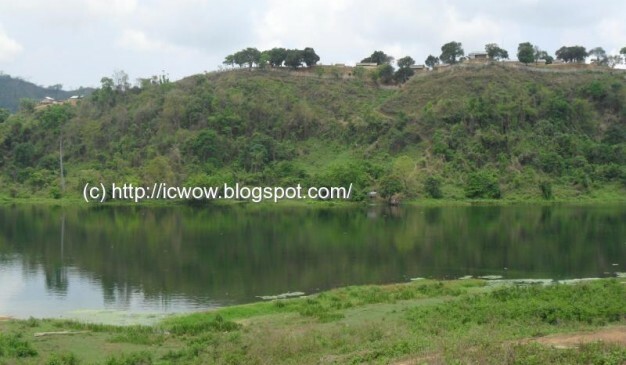 People also call this lake as Pukur Para (পুকুর পারা) lake. 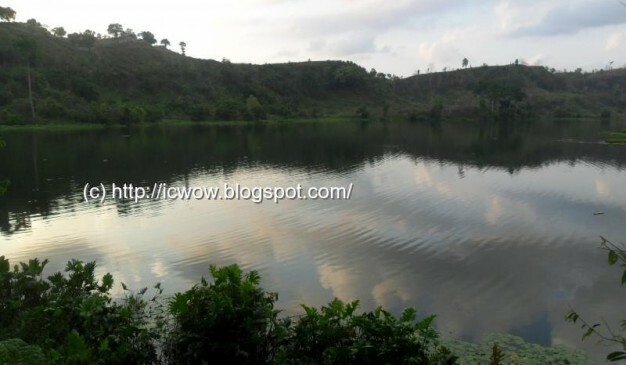 Also from few local people I have heard them pronouncing the lake’s name as Raichong (রাইচং). Not sure which one will be the correct one. No matter what they are saying, or what we are, the beauty of the lake is not going to decrease by that. Local people used to catch fish from the lake. There is no prohibition about catching fish from that giant lake. Tilapia (তেলাপিয়া) is the first choice from those fishes to stick over the net of the fishermen. 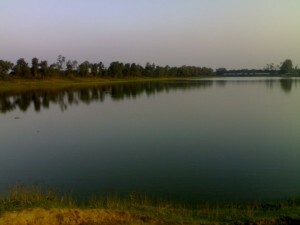 At the eastern corner of the lake, there is a tiny Jhiri (ঝিরি) generated from the lake water. Probably that was created to keep the level of the lake water under control. During the rainy season the abundant water from the lake used to pass through that channel and used to join with the Raikhong Canal. Being many hills around the lake, and the mysterious behavior from the sky, you’ll find different colorful scene at the lake water. Remember, half of the lake water is being untouched by the human. People don’t used to go those portions normally. 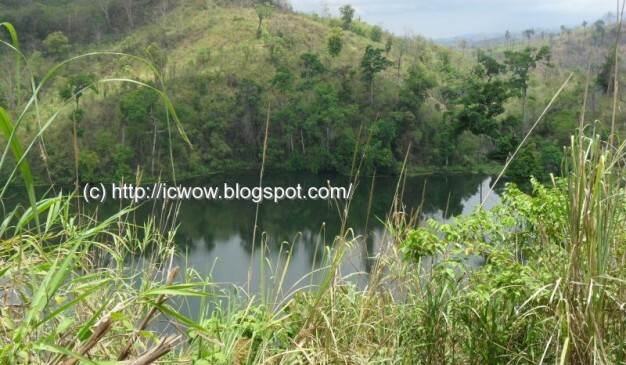 So you’ll find that area of the lake more beautiful than the proximity of the locality. There is a helipad available at the Pukur Para Army Camp. 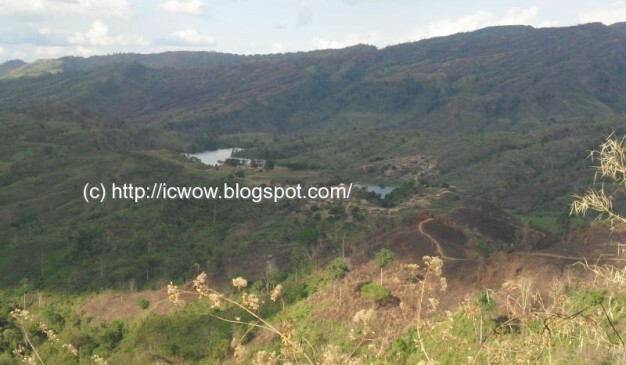 From that high land, you’ll probably get a picturesque aerial view of the lake. Swimming at this exquisite lake will be another charm. So don’t miss that opportunity. After a daylong hard working, you can easily be refreshed and replete your energy within few minutes. 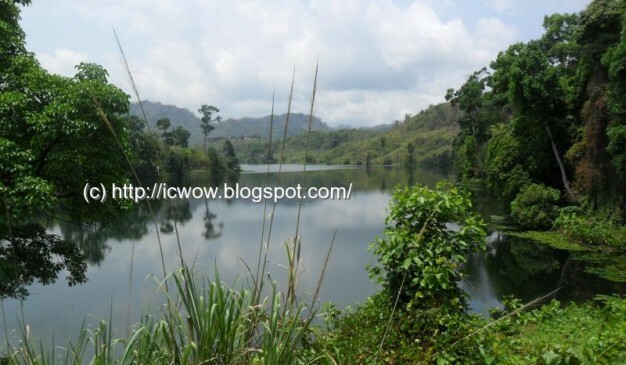 The water of the lake is very clear, and unlike the Boga Lake, there are no marsh under the water, so you can swim freely. But before swim, make sure there are no nets on the water, otherwise you can be in danger. High level government officials used to visit the lake with their family. The used to come here using the helicopters! And stay at the army camp for a pleasing weekend. Hakaluki Haor is a marsh wetland ecological system of Eastern Bangladesh in an area bordering Assam, India. It is one of Bangladesh's largest and one of Asia's larger marsh wetland resources. Some 190,000 people live in the surrounding Hakaluki Haor area. 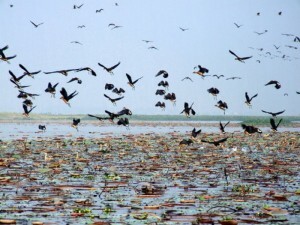 Hakaluki Haor was designated an Ecologically Critical Area (ECA). It’s also a protected Ramsar site of international importance for the conservation and sustainable utilization of wetlands. The surface area of Hakaluki Haor is 181.15 km2, of which 72.46 km2 (40.01%) is within the territory of Barlekha Upazila. The Haor is partly under the jurisdiction of Barlekha Upazila. Bharaura Lake in Bharaura tea garden near Sreemangal is possessed by the James Finlay Co. A traveler can have a spectacular view of Lotus floating all over the lake which is the core attention of the lake. You might find some monkeys as your companions around. Left to the rail cross of the garden about 1.5 km ahead. You can observe the red hill enclosed by jackfruit trees. If you get close to the trees you might be frightened by the sound of monkeys, live in shades of trees. Be advised, you should not try to be over smart and try to return before sunset, as there is much more concerning the security. 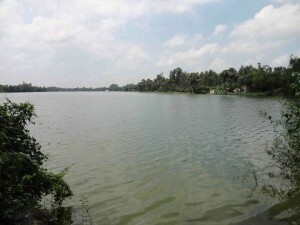 The western area of Sreemangal consists a place filled with Haors and beels which is known as Hail Haor. There is a water front which becomes the territory of winter birds.